U2 are an Irish rock band from Dublin. Formed in 1976, the group consists of Bono (vocals and guitar), The Edge (guitar, keyboards and vocals), Adam Clayton (bass guitar), and Larry Mullen, Jr. (drums and percussion). 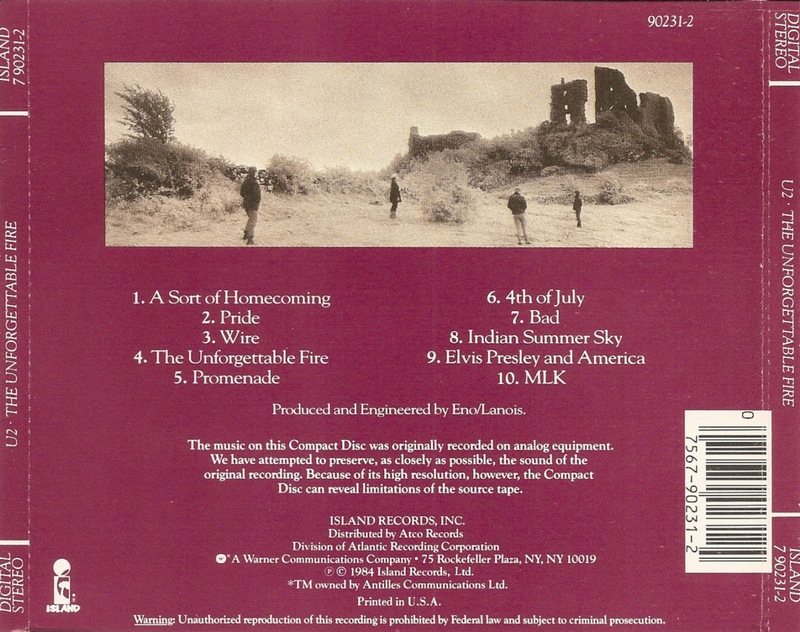 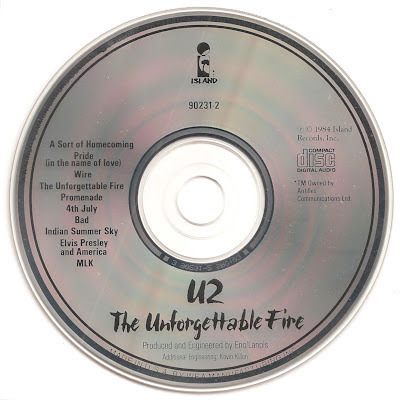 The Unforgettable Fire is the fourth studio album by Irish rock band U2. 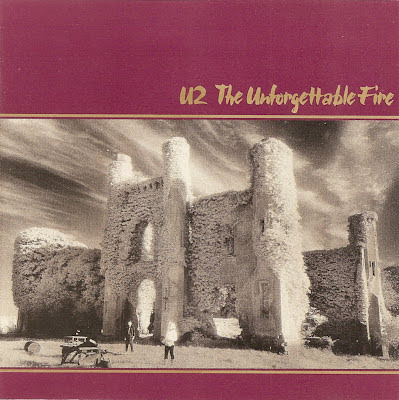 It was released in October 1984.